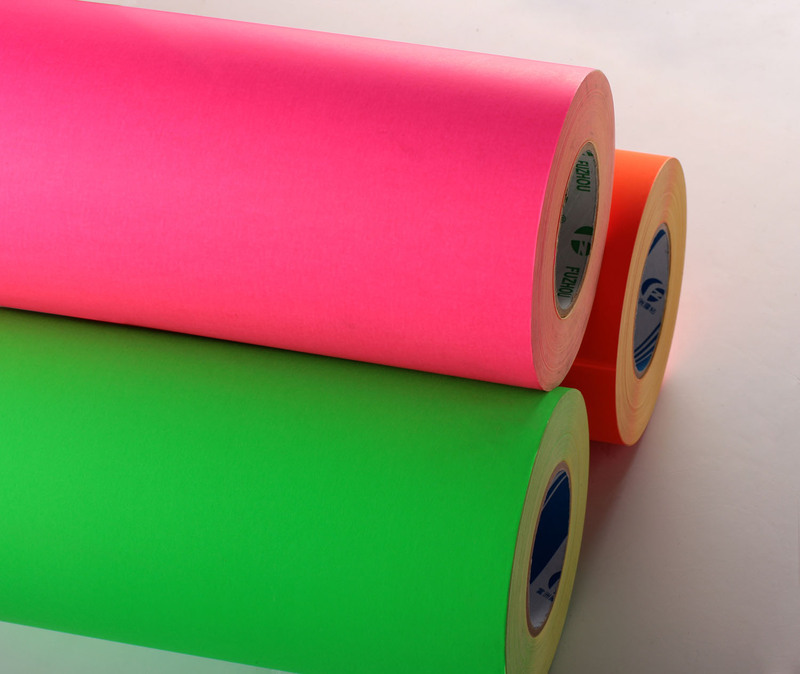 This is a brightly colored uncoated stock that is available in red, green, pink and orange. It's useful when you need a paper label that stands out. It comes with a permanent adhesive.